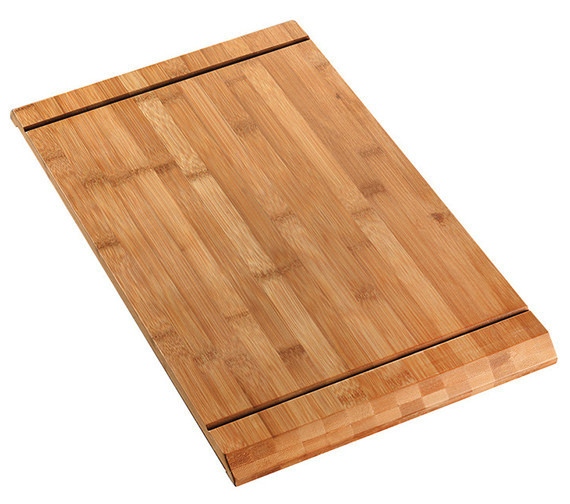 This simple yet functional Bamboo chopping board is brought to you by Rangemaster. 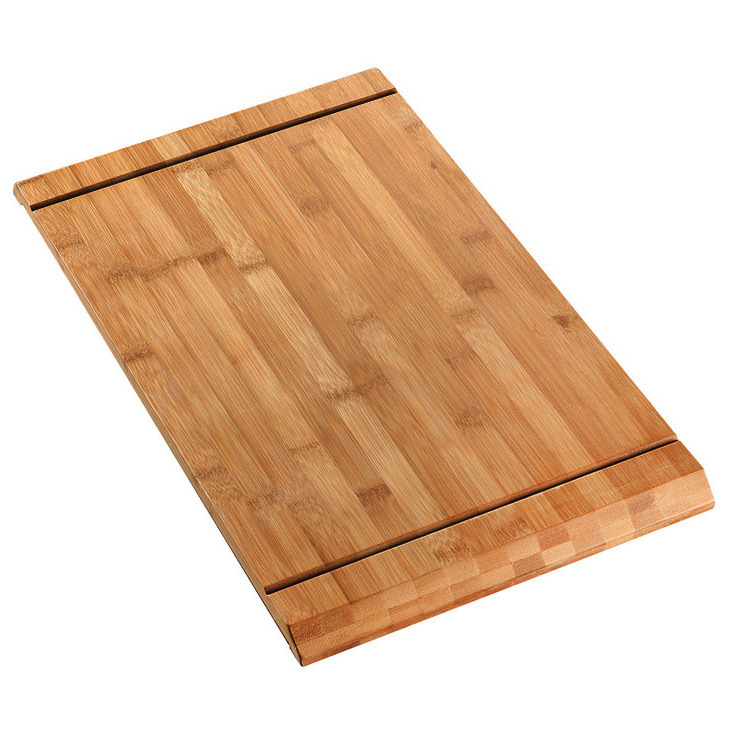 This chopping board helps you to cut vegetables easily and quickly for cooking. The accessory is made from excellent quality material and serves you undoubtedly for years ahead. The bamboo finish on the creation exceptionally enhances its beauty. It is very easily cleaned with just a mild soap, and you can now get it for a discounted price from QS Supplies.